The Salmon fishing season on the Cascapedia River opens on June 1st. Welcome to the Grand Cascapedia Salmon River and the community of Cascapedia-St. Jules. The Atlantic Salmon, King of Fish of The Cascapedia River. 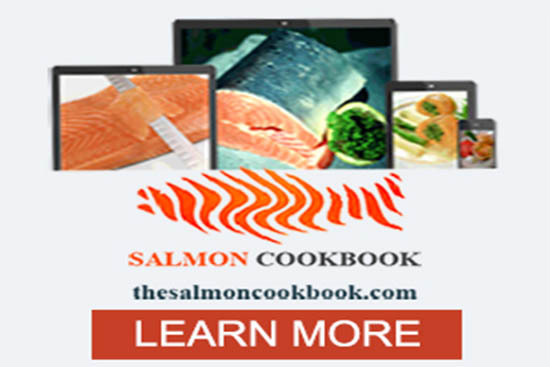 "Wild Atlantic salmon are a fundamental element of the North Atlantic ecosystem. Their presence and relative abundance in our rivers is a signal of both environmental and economic well-being. There is no better illustration of the value of Salmo Salar than in the opportunities they offer to the Gaspé region. " Bay Chaleur estuary, venturing out to an ocean odyssey, in some cases going over three thousand miles to return unerringly to its river of origin. The King of Fish comes home to spawn, and goes back for another perilous power-packed captivating journey at sea. This cycle can repeat that two, three and even four times. These big salmon are known as multi-sea-winters (MSW).salmon, the trophies of the Cascapedia River. There are 23 salmon rivers on Gaspé Peninsula, and 150 in Quebec, but the fish that return to the Grand Cascapedia are a particularly robust strain of Salmo salar, the biggest in Canada, or anywhere except Norway’s Alta River. They average twenty pounds. The record is still the 54-pound fish caught in l886 by R.G. Dun, of Dun and Bradstreet, the New York credit-checking firm. Except for differences in ocean feeding grounds, all wild Atlantic salmon share the same life-cycle. They leave their natal rivers as 6-inch smolts and head to ocean feeding grounds where they feed on sand eels, capelin and other forage fish for at least one year. Some salmon return to their natal rivers after only one sea-winter (1SW - often referred to as grilse). This group is generally composed of predominantly male salmon with a small percentage of females who carry relatively few eggs compared to older salmon. The large egg-rich female salmon that are critical to the survival of the species, return to the rivers after two or multi-sea-winters (MSW). The Atlantic Salmon of The Cascapedia River certainly deserves respect. Cascapediariver.com will be here for The Cascapedia Salmon. The motto of this site is: "Tease, Catch and Release"
please click on the fly.